Have a fast & confident reaction! 1 Capsule for up to 5 Days! Works Fast - Lasts Long! 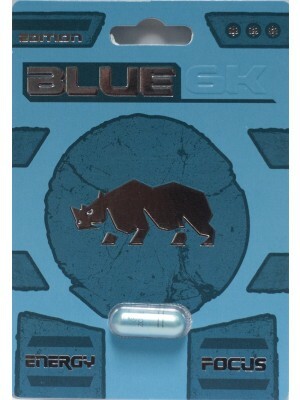 One capsule lasts up to 5 days. Increase sexual desire. stamina, and confidence. No side effects, no addiction. 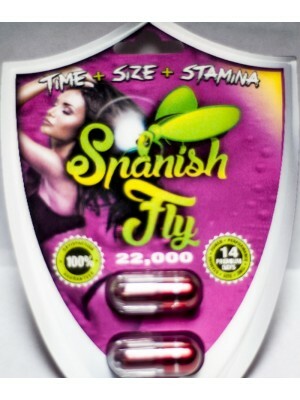 Take one capsule 45 minutes prior to sexual activity. Works best if taken 2 hours after a meal. Effects are normally active only when stimulated. Do not take more than one capsule within 60 hours. You can return the merchandise if this is not the right product for you. We provide full refund if you have used one pill only. Read more about our return policy here http://www.ultimamax.com/returnpolicy.